Mr and Mrs Wylie acquired Thornton Lodge Care Home in September 2000. With the support of our dedicated staff we have built up a reputation for providing quality care in a home from home environment. In the subsequent years we have attained four star RDB rating and also Investors In People. In December 2003 we took over the management of Westport House and in September 2007 the Kingfisher Care Home. It is our aim that as Thornton Care we continue to provide a quality service, always seeking ways to improve our delivery of care. 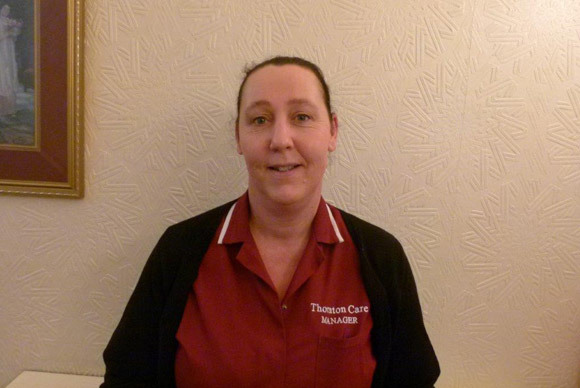 Petra has a NVQ 2 and 3 in care and has worked in care for over 3 years. 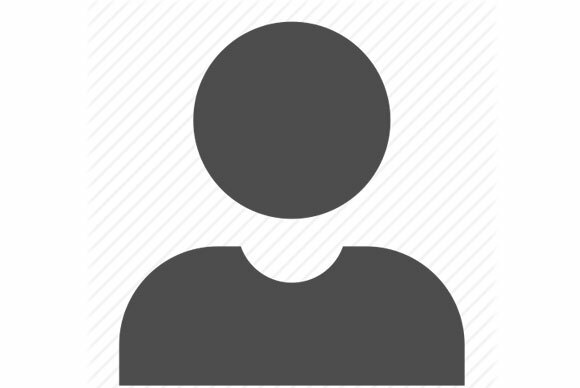 Thornton Care prides itself on the highest standard of professional staff. Nothing is too much for our dedicated team!